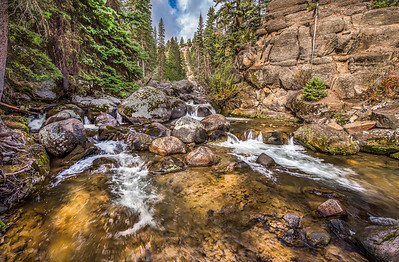 Waterfalls, creeks, streams, cascades, pools, ponds, brooks, rivers. 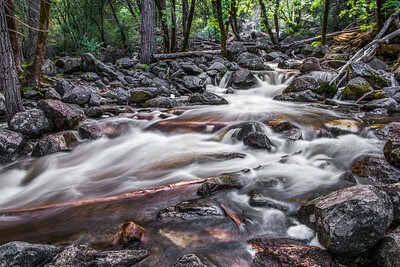 Bridal Veil Falls Creek, Yosemite Valley, Yosemite National Park, California. 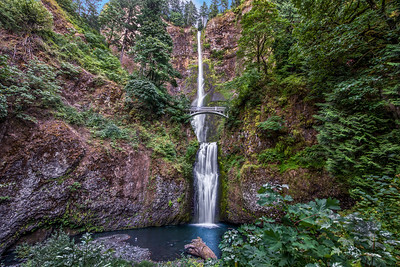 Benson footbridge over 620 foot Multnomah Falls...Columbia River Gorge, Oregon. 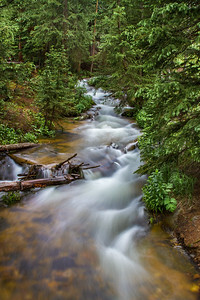 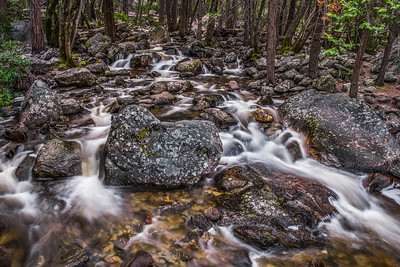 Cascading stream, Yellowstone National Park, Wyoming. 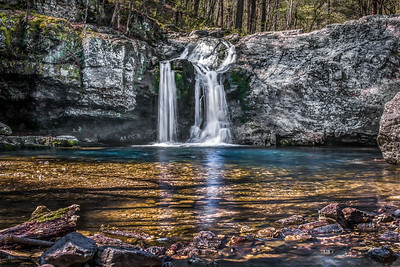 Lower Latourell Falls (249 ft.) and creek. 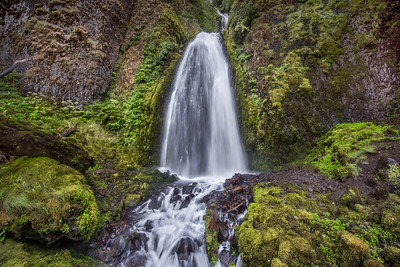 Columbia River Gorge, Oregon. 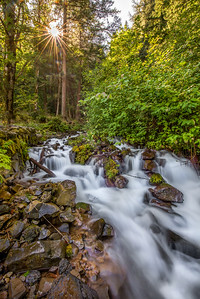 Morning sunburst over Wahkeena Creek, Columbia River Gorge, Oregon. 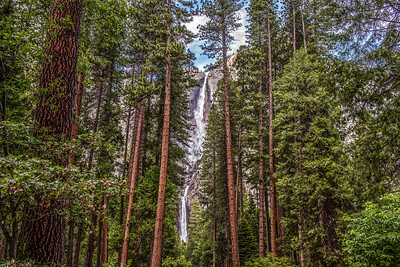 Yosemite Falls through the redwood forest, in Yosemite Valley, Yosemite National Park, California. 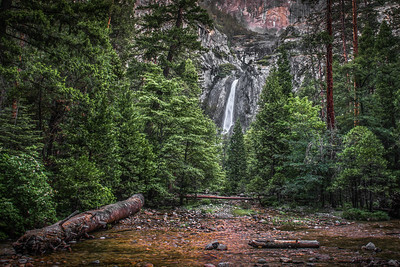 Lower Yosemite Falls, Yosemite Valley, Yosemite National Park, California. 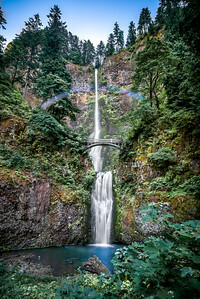 Breaking dawn long camera exposure reveals a beautiful moonbow rising in the mist over Multnomah Falls...Columbia River Gorge, Oregon. 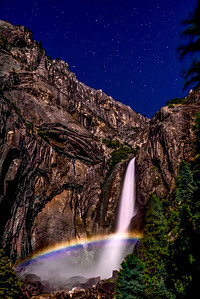 Starry Night Moon Bow over Lower Yosemite Falls, Yosemite Valley, Yosemite National Park, California. 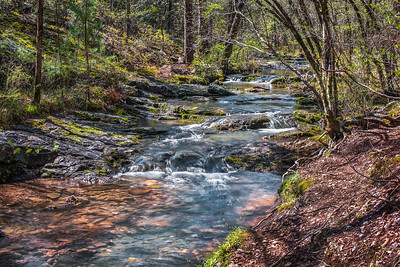 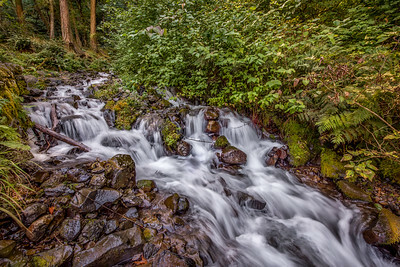 A cascading stream winds through the forest...Wahkeena Creek, Columbia River Gorge, Oregon. 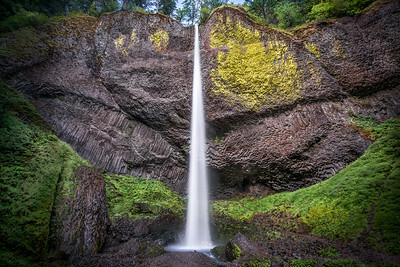 Lower Latourell Falls. 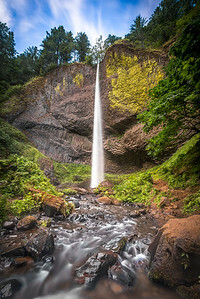 Columbia River Gorge, Oregon. 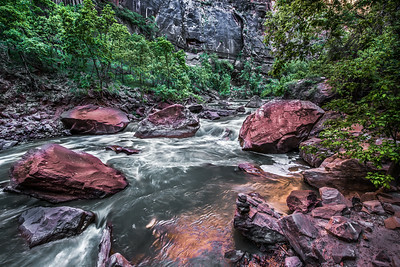 North Fork of the Virgin River, Zion National Park, Utah. 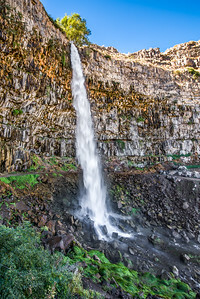 Horsetail Falls, Columbia River Gorge, Oregon. 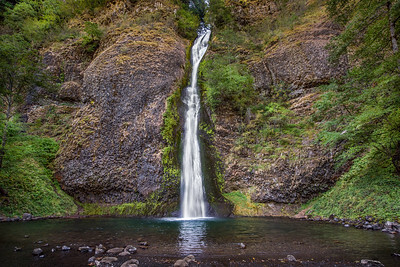 Wahkeena Falls, Columbia River Gorge, Oregon. 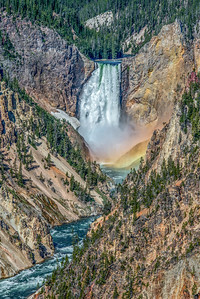 Roaring Tower Falls, Yellowstone National Park, Wyoming. 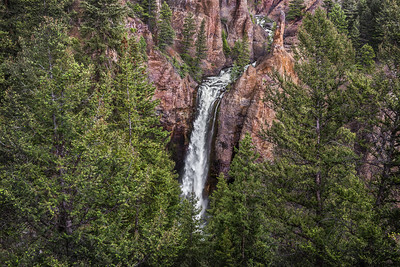 Rustic Falls, Yellowstone National Park, Wyoming. 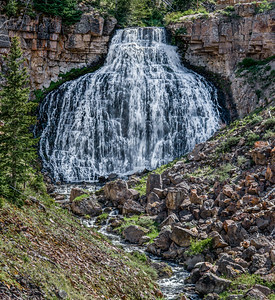 Lower Canyon Falls, Yellowstone National Park, Wyoming. 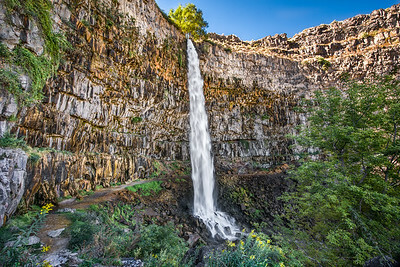 Summer afternoon at Perrine Coulee Falls, Twin Falls, Idaho. 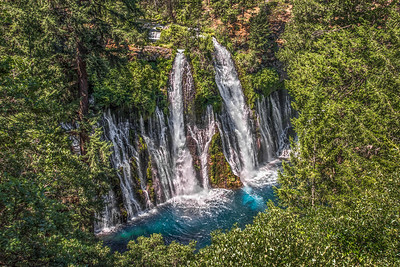 McArthur-Burney Falls in McArthur-Burney Falls State Park, California. 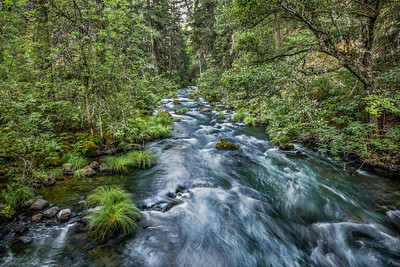 Burney Falls Creek. 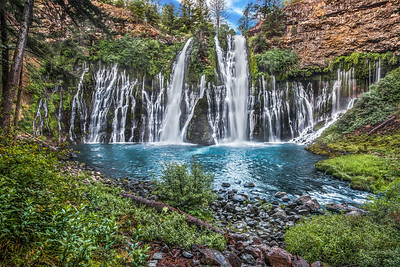 McArthur-Burney Falls State Park, California.